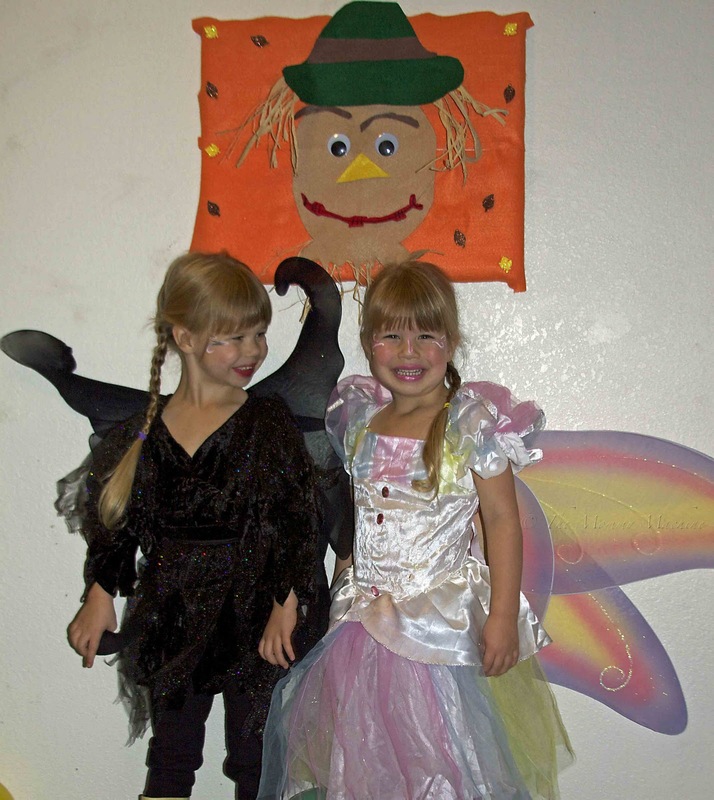 The twins have been insisting for a good month or more that they wanted to dress up for Halloween as a beautiful, ethereal, gossamer-winged butterfly and a bat. Yes, a bat. A black, creepy BAT. I vant to eat your candy. That's so funny! Costume choices mirror personalities. Love that! I love their costumes - their hair is long! Bats have a bad rap. I've always kind of liked them. They're beautiful, each with their own special take on wings! They definitely have their own personalities, don't they? And they both look very happy with their choices. Those costumes are great! Are they also representative of their personalities? Mine woudlnt' make up her mind, so I made her wait until Friday, then she wouldnt' take it off till it was time to trick or treat on Sunday. It's trash now.